We are the only fellowship trained cornea/refractive specialists in Alachua County. 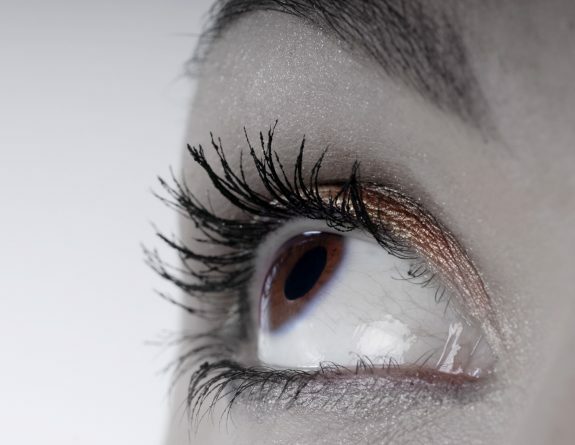 We are Florida’s major referral center for dry eyes, herpetic eye disease and corneal dystrophies, such as Fuch’s dystrophy and lattice dystrophy. We offer the latest techniques inanterior segment surgery including cataract surgery, corneal transplants and refractive surgery (LASIK, PRK, LASEK, INTACs). We perform DLEK, a surgery that will replace traditional corneal transplants and one that is performed by very few ophthalmologists in the United States. For patients who do not qualify for LASIK surgery, we perform phakic IOLs. Services are provided at UF Health Eye Center – Medical Plaza and UF Health Eye Center – Hampton Oaks.